TV Listings - fast and easy. iPhone app rated 5 / 5 stars in the App Store. 2 Million downloads on Android with a 4+ rating. 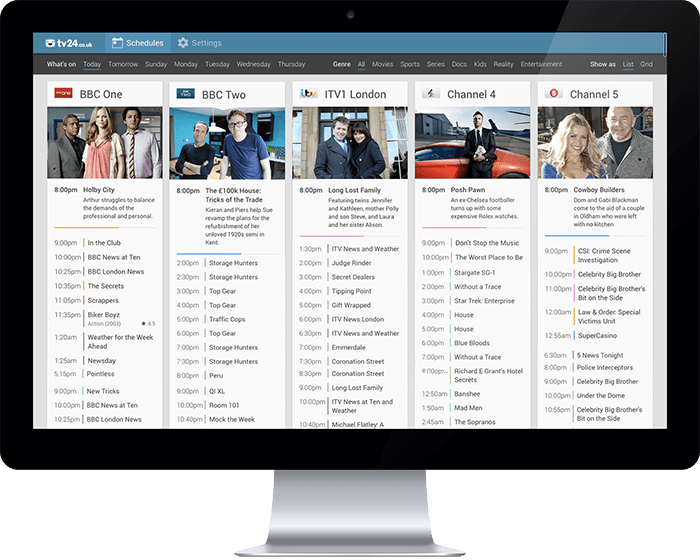 Fast, reliable and accurate TV listings for all the major channels in the UK and Ireland. App rated 4.5 / 5 stars. 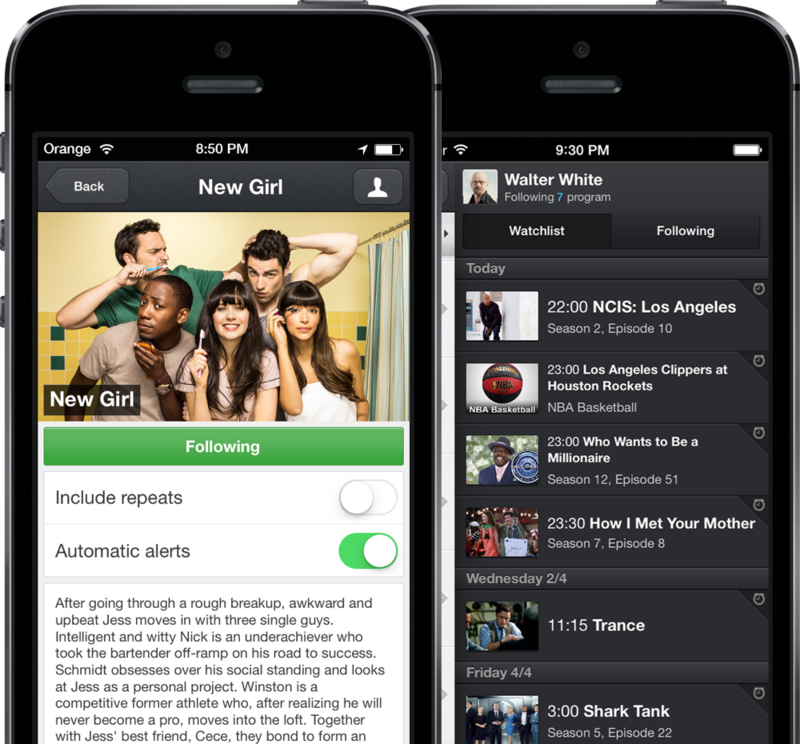 Sweden's first and second largest TV Guide on Android and iPhone. Launched in 2009. 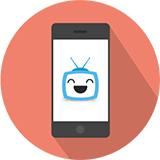 The app has schedules for over 18 000 channels in the US and 450 channels in the UK and Ireland - complete with the channel numbers - for all major TV providers. Follow series, build a personalized watchlist and enable automatic reminders so that you never miss your favorite movie or show again. "Love this app. The only app I use every day. Couldn't live without it." "Brilliant! 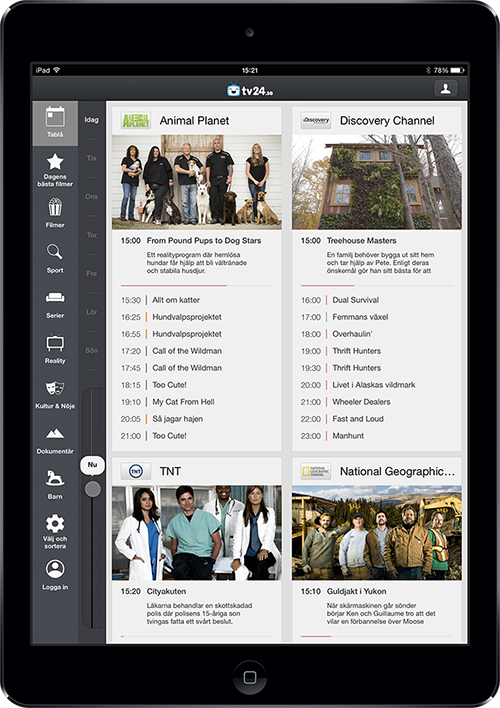 Truly excellent, never need to buy a paper for the TV guide." "Very clean interface and super intuitive." "Knocks out the red heart. Absolutely spot on. Does it all really well. Nothing else to say." 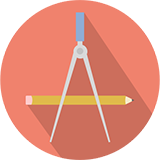 We represent a productive and very experienced team of engineers. We love to come up with new ideas and move the market forward. Our advertisers like our passion to find new ways to increase engagement. Advertise with us and you will be in good company. 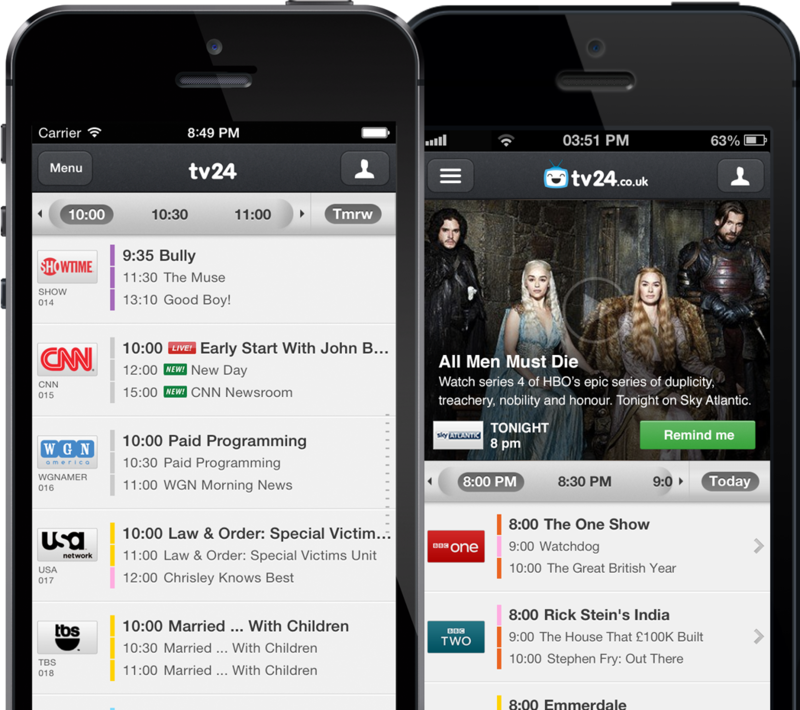 "Impressive work you've done with TV24." 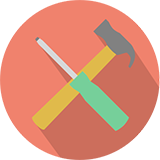 Are you interested in monetizing our traffic? Please contact Fredrik or Tomas. Download today on iPhone, iPad, Android, Android tablets, Windows Phone, Mobile Web and Desktop. Meet us in Stockholm and in London.